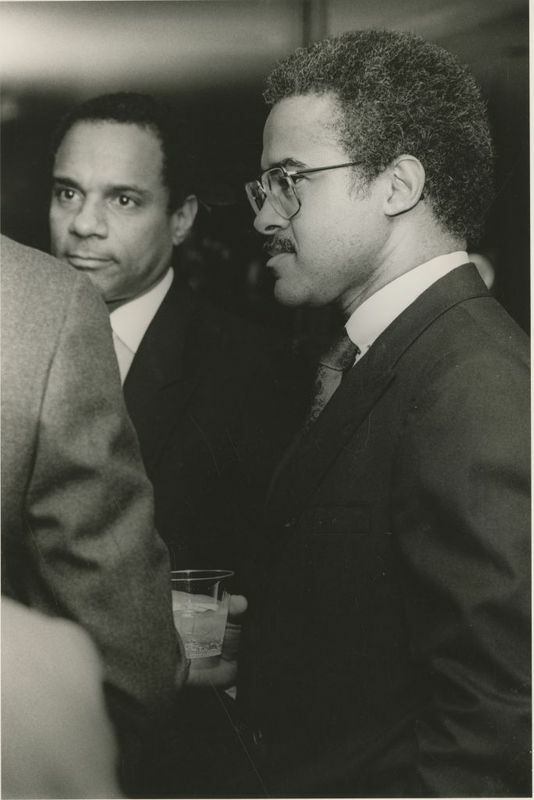 Right: George H. Butcher, III (Class of 1972), at an event. Andrew Young? is next to Butcher.